Save the Trip to Town for When You're Done! Pay a 10% deposit for your parts, then only pay for the parts you actually use after harvest is over! Consumable items (like filters, oil, grease, etc) can be sold to you outside of the OYF program and included in the parts box too! Option to purchase some or all of the items, including the box, at any point during the season to keep and have ready for next harvest! Order by July 1st, Pickup by July 31st, and return by Nov 30th. It's that simple! Interested? 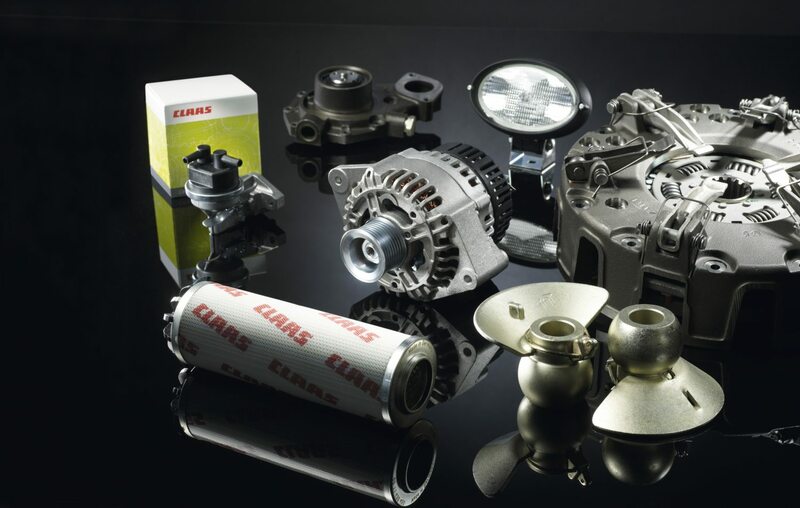 Request your Parts List Today! Contact your local CWHC branch with any CLAAS Machine Model/Serial number to ensure correct and personalized stock list. Some conditions apply.